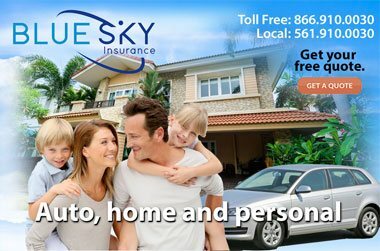 Florida dental insurance policy from Blue Sky Insurance. 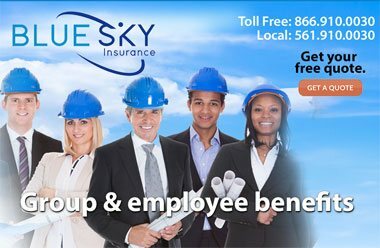 Dental insurance is one of the most valued benefits offered by employers. The best way to take full advantage of your dental coverage is to understand its features. 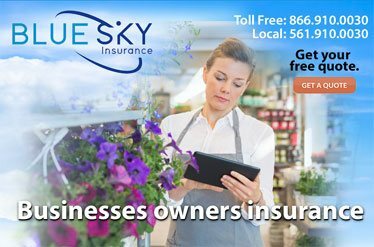 Dental insurance is designed to offer you coverage for common dental care issues and to help you budget for dental services at all levels, preventive, basic and major. The cost of not taking care of your oral health could be more. Those without individual dental coverage are less likely to get routine dental care, meaning they seek out a dentist only when they have a problem. By then, more extensive and more expensive measures may be necessary, and major problems linked to poor oral health (like heart disease and diabetes) are more likely to appear. Doing nothing now means you might pay more later. 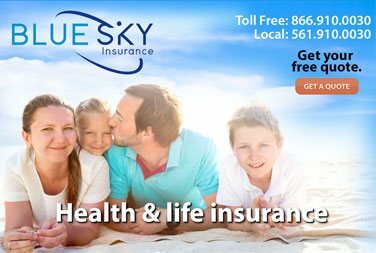 We have multiple plans with different levels of benefits to help you find the best dental insurance fit for your budget. So if you’ve ever bought a gym membership or a treadmill to help remind you to take care of yourself, supplemental dental insurance can be that reminder to take care of your teeth as part of an overall health insurance coverage plan. Even better, we can help you plan, control and budget for the costs of your dental care. Now, isn’t that worth smiling about?